Nathan (Nissim) Franco was born n Aleppo and studies maqamat and hazzanut under Hakham Rephael Tabboush. He came to America in 1914 and became a hazzan on the Lower East Side of New York City a few years later. In the early 1940’s he was the official hazzan of the Knis Betesh on 64th Street in Brooklyn, New York. At the direction of Hakham Moshe Ashear, the Chief Hazzan Nissim of Magen David Congregation, Nissim was hired by the committee to take his place as he aged. He continued there until 1944 when he was asked to take the position of Hazan in Congregation Shaare Zion around the time the community moved to Ocean Parkway. 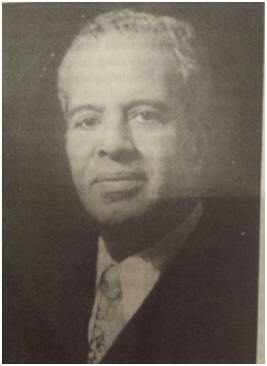 Nissim retired in the mid-1950’s and passed on in 1977.